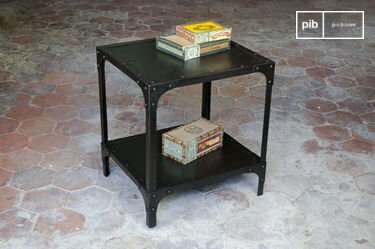 On a metal bookcase or also on a solid wood one, they will bring additional charm to your home, strengthening the overall style. 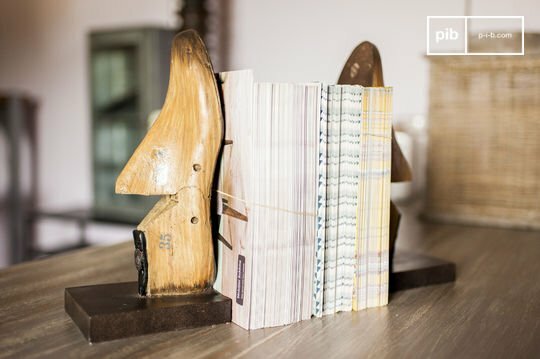 Bookends are seemingly innocuous accessories that can make a difference in any vintage interior. 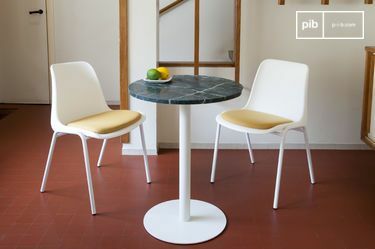 They should be completed with other retro accessories to create a harmonious and pleasant atmosphere in any room of the house, whether it is the bedroom, the lounge or the dining room. Creating a space for relaxation in one corner of the living room is simple. It can allow you to spend relaxing moments during the weekends. The decoration of this privileged space must be particularly careful. A retro armchair and a solid wood sideboard are good starting points, but the choice of the bookcase and the lighting, like wooden floor lamps are also key issues. In addition, the bookcase should also be decorated with accessories and items other than just books. 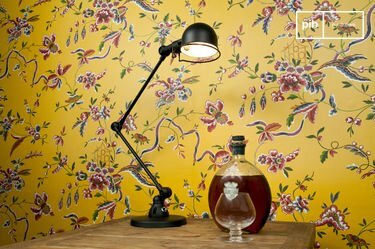 With this in mind, the decorative vase is often the choice by default, because of its versatility and style. 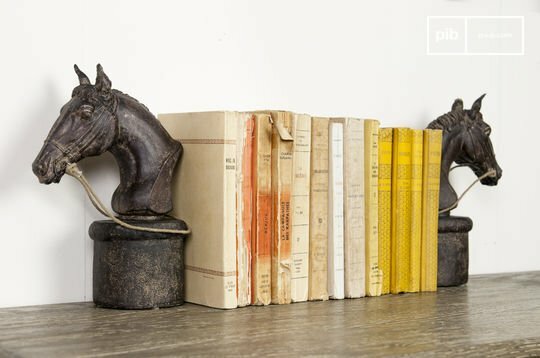 However, bookends are also accessories that can make the difference. Often made of wood, they have a practical and aesthetic appearance at the same time. The bookends can be used both on a solid wooden bookcase and a metal one, on any industrial style pieces of furniture, like metal shelves making them versatile purchases. But you can also display them on a tv unit with drawers, wooden shelves, a storage desk, a wood and metal tv stand or a low tv unit. With their neat finishes, you also have the assurance of a durable accessory that will not deteriorate over time. Timeless, they will last for many years thanks to their iconic style. 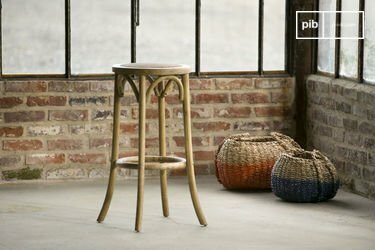 Indispensable in an office, they will also be great additions to your reading corner, as well as anywhere else in the home, irrespective of your decorative preferences.